I’ve been bragging about the new Oasis album Dig Out Your Soul ever since it leaked & I’m not one for needless banter about bands that over-hype and under-deliver. 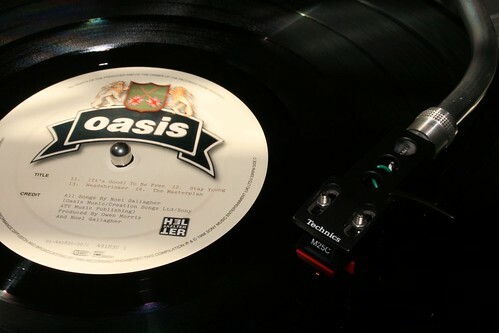 Oasis hit this one out of the park. Don’t believe me? Click here to visit them on MySpace and find out for yourself. Win, win, win. Dig Out Your Soul is without a doubt the most well-crafted Oasis album in over a decade & now you can see what I mean for yourself.